Shortly after in 1893 at Courtetelle in the Delémont valley, the second industrial cutlery manufacturer of Switzerland, Paul Boechat & Cie – and the future Wenger – received a contract from the Swiss Army to produce knives. In 1895, a group of entrepreneurs from Delémont bought Boechat and built a new plant at Courtetelle. About two years later, Theodore Wenger was hired to be its General Manager. The son of a pastor, Theodore Wenger was a minister who had served in the USA. He decided this calling was not for him and his Swiss wife was homesick, so he returned to Switzerland. There he learned the world of business in his father-in-law’s cloth trade. After a few years, he applied for a job at Courtetelle. One of Wenger’s first acts was to acquire a manufacturer of spoons and forks, which he moved to a rented factory in Delémont. Then in 1900, he built a new 18,000 square foot facility there. Both the utensil operations and the Courtetelle cutlery production were incorporated into the new plant now called Fabrique Suisse de Courtetelle at Services. 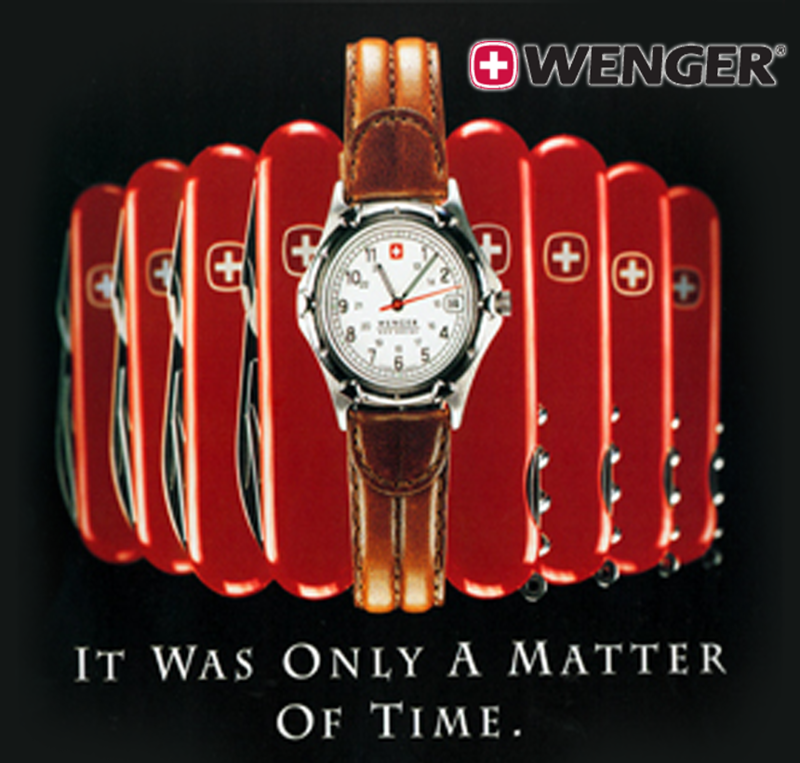 A few years later, Wenger acquired Fabrique Suisse, renamed it Wenger et Cie. and shepherded its growth for the next forty years.